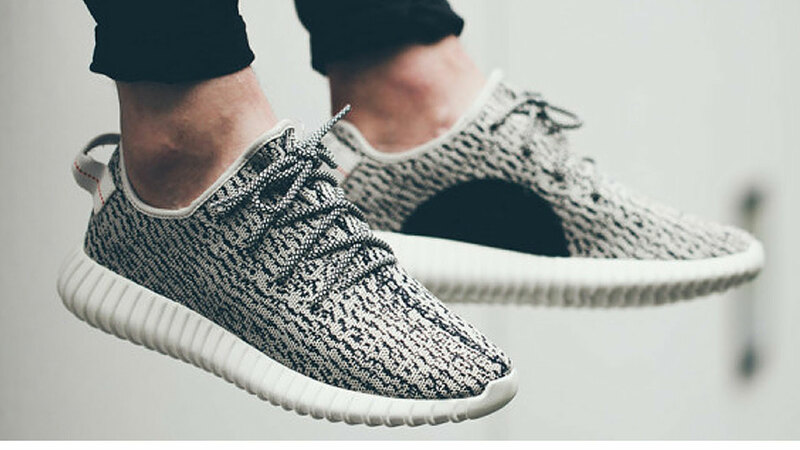 Are you ready for our selection of the 50 best sneakers 2015 had to offer? 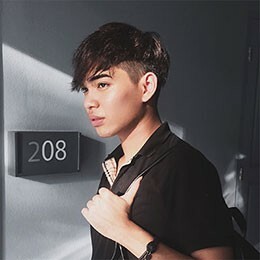 2015 has seen many new arrivals; some provoked a lot of controversies like the Yeezy series, a new collaboration between Adidas and Kayne West, while other kicks have been released without getting much attention and probably slipped your radar. We tried our best to include a wide variety of sneakers ranging from sporty to casual, from legendary to less known models and brands. 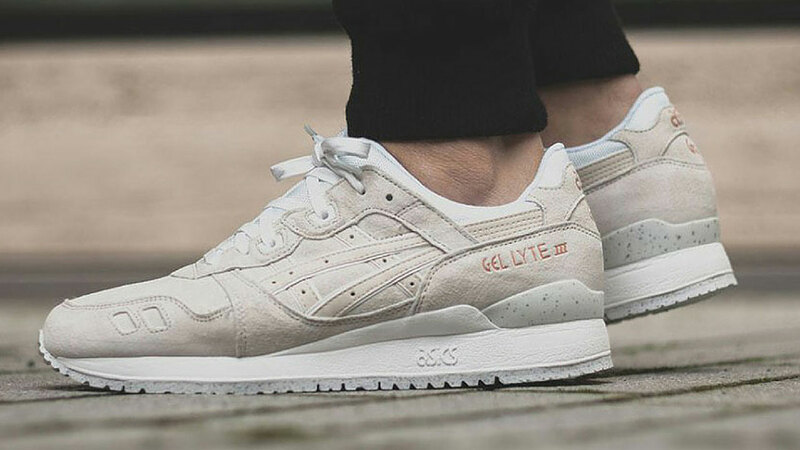 Here they are - our pick of the best sneakers released in 2015 (in no particular order). 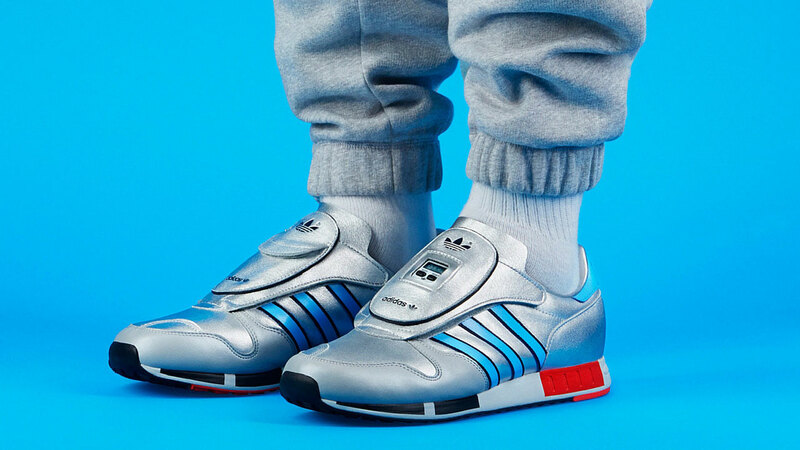 The new adidas Micropacer Og features a metallic silver blue design with the traditional three stripes. This shoe pays homage to the original Micropacer runner which was released in 1984. 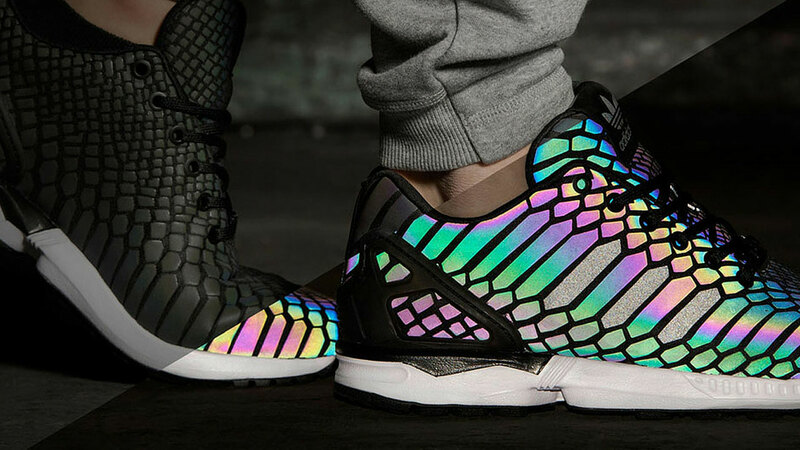 The new Adidas Xeno Zx Flux 'Negative Collection' design is heavily inspired by the traditional photo development process with its bright colors of red, green and blue (RGB) and its colors awake when the shoe is exposed to strong light. 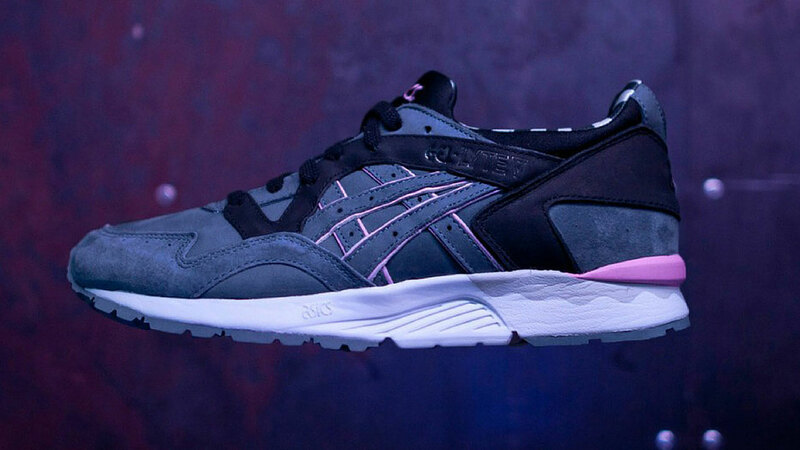 #3 Extra Butter x ASICS GEL-Lyte V "Karaoke"
The Asics Gel-Lyte V "Karaoke" has a dark base held in blue with pink glow highlights at the liner and laces. The sole is kept in a traditional white to perfect the look of this shoe. 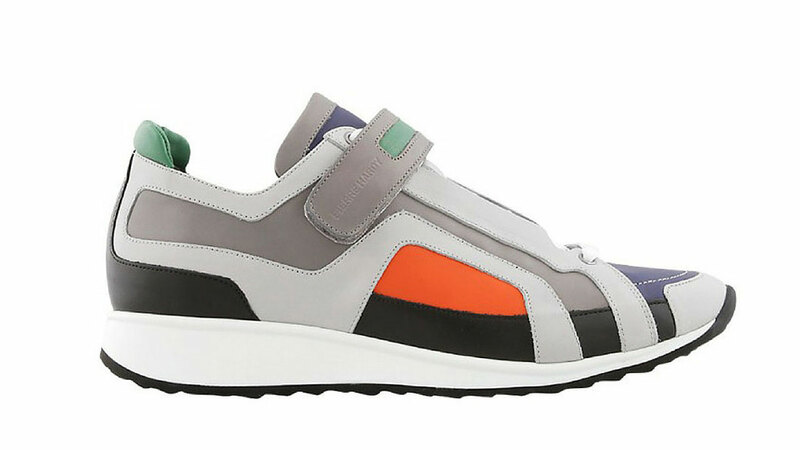 The Pierre Hardy Homme Multi-Taupe is a runner sneaker manufactured in multicolor leather. The shoe features white leather lining and black Lace-up with a grey front strap and a white rubber sole. 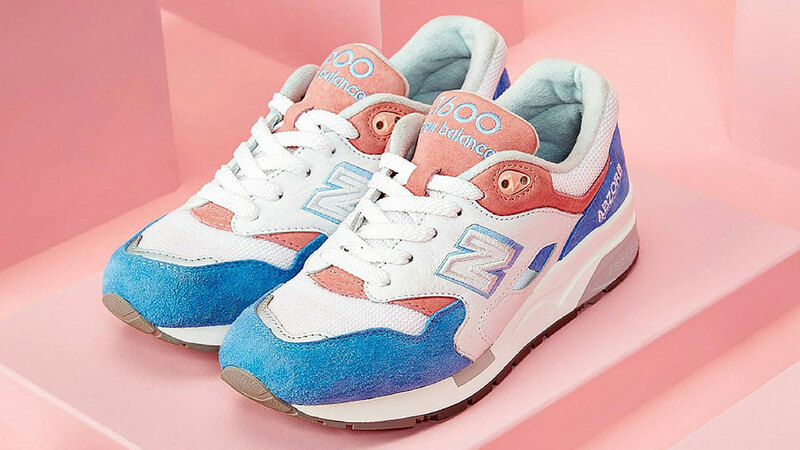 The New Balance 2015 Spring/Summer 1600 shoe features a pastel-colored silhouette with blue suede on the heel counter and toe, a bubblegum pink tongue and fresh mint on the inside. 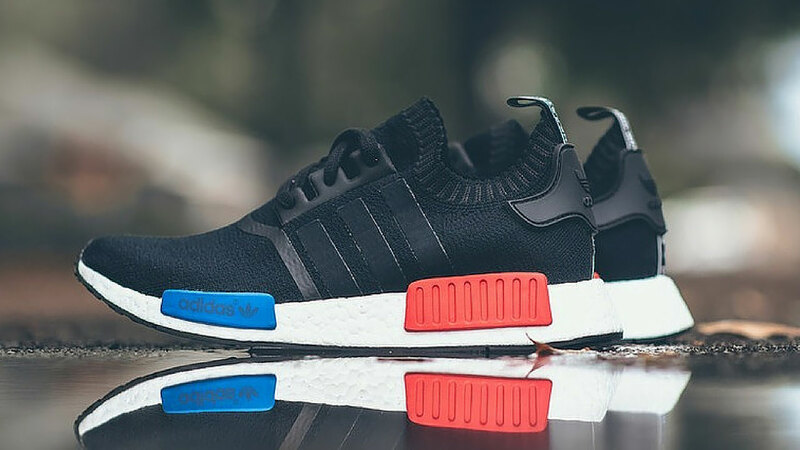 The Adidas NMD kicks come both with a BOOST sole and a Primeknit upper, and have incorporated Adidas latest technology for an urban exploration without boundaries. 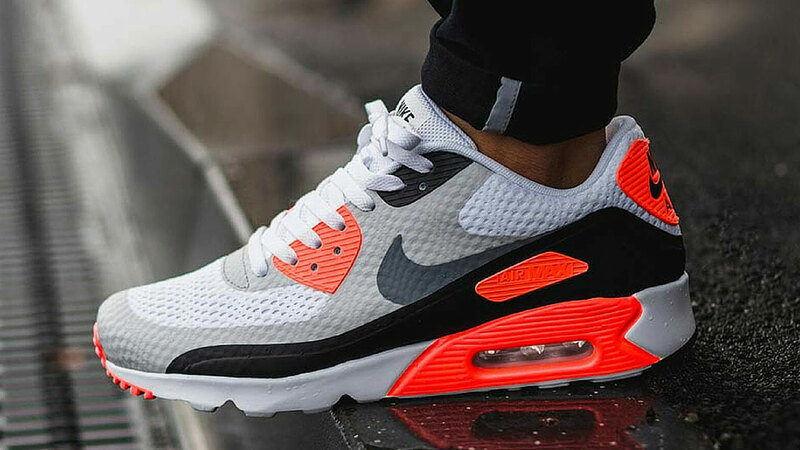 The Nike Air Max 90 Ultra “Infrared” comes in a refreshing white, grey, black and orange color scheme and features a stylish outsole/midsole combination. 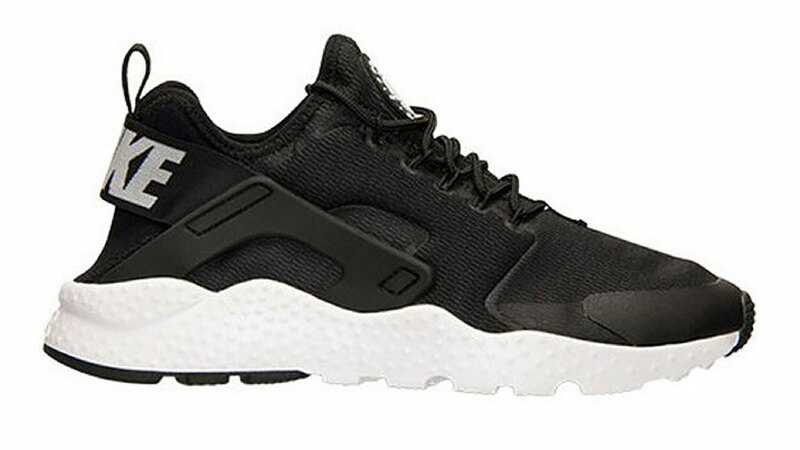 A new women’s exclusive sneaker inspired by the classic Air Huarache. What separates these sneakers from the original is the new all-mesh upper and sole design. 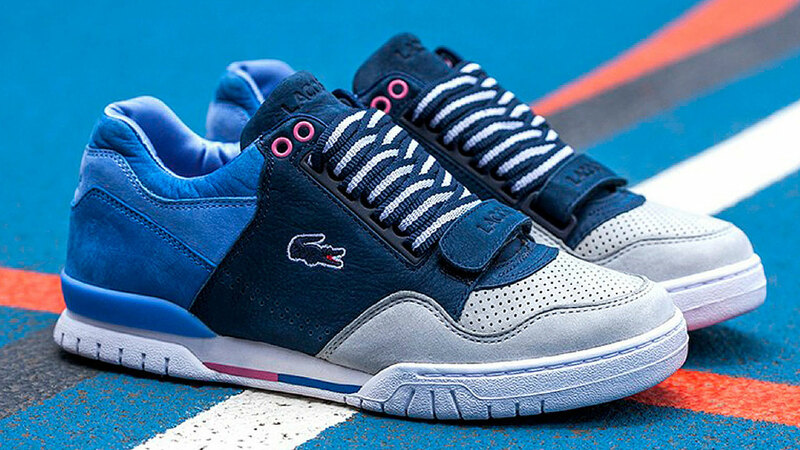 The Freaker X Lacoste L!Ve Missouri sneaker features a blue suede and cool grey leather design on the upper side, combined with minor pink accents. 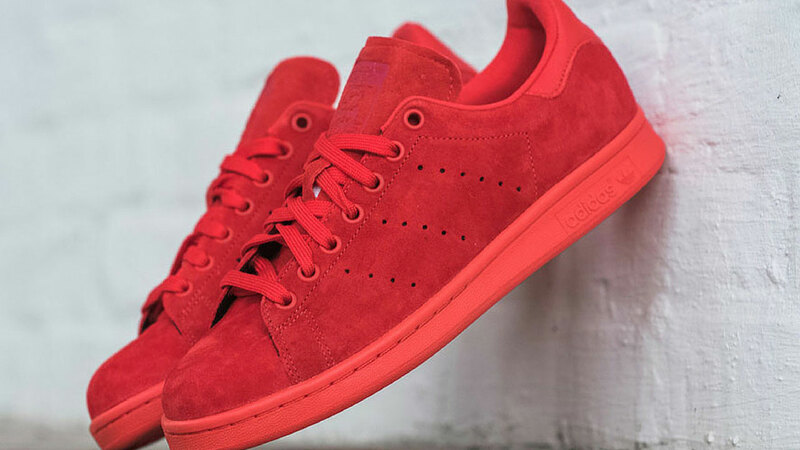 Adidas is back with a traditional Stan Smith remake in vibrant red. The shoe is held in smooth suede leather with a poppy red midsole. 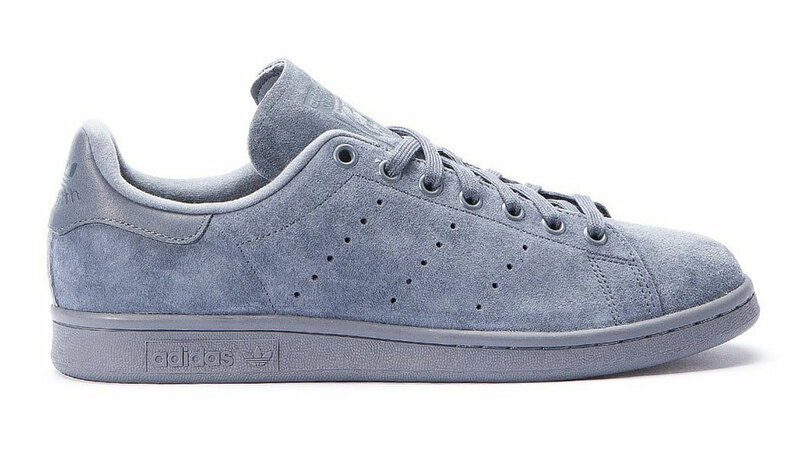 #11 Adidas Originals Stan Smith Mono Pack "Onix"
Adidas Originals Stan Smith "Onix" upgrades the traditional white tennis shoe into a grey suede dream inspired by the bustling concrete streets. 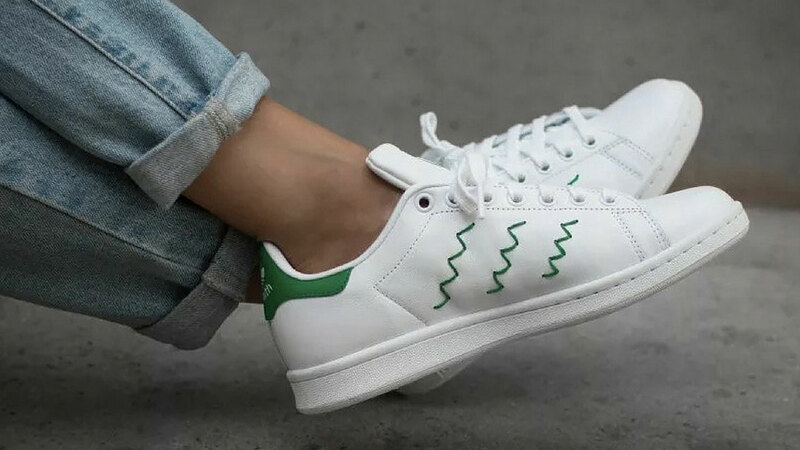 #12 Adidas Originals Stan Smith "Zig-Zag"
The new Adidas Stan Smith "Zig-Zag" sticks to its root by only changing minor parts of the beloved Stan Smith. The new design features a traditional white upper with knitted green details on the sides and a matching heel tab. 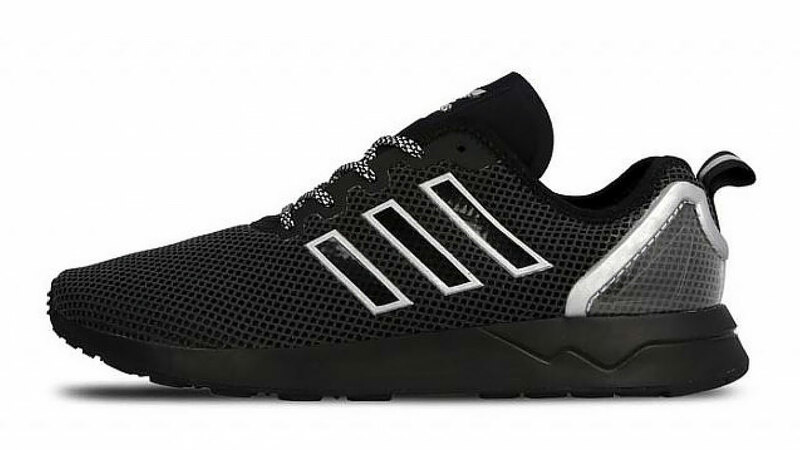 #13 Adidas ZX Flux Plus One "Core Black"
The Adidas ZX Flux Plus One "Core Black" features a modern silhouette taking its inspiration from Y-3 with its minimal neoprene upper part and black laces, heel counter and sole. The limited edition Yeezy 350 by Kanye West has a grey primeknit design on the upper part and a white state of the art BOOST sole system. 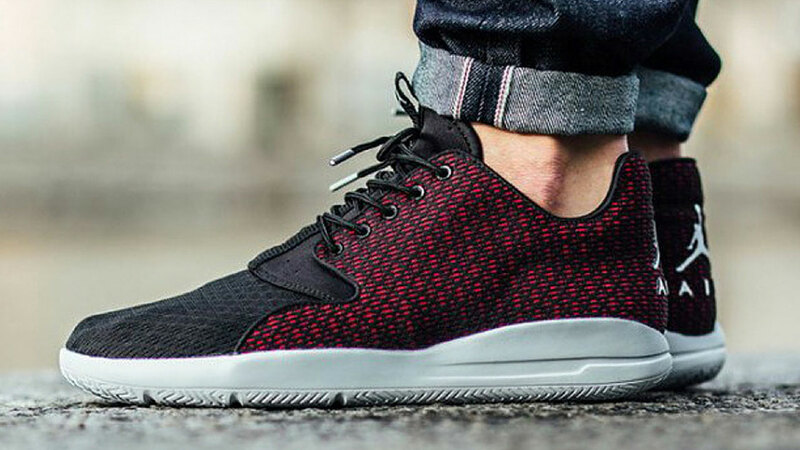 The new Air Jordan Eclipse comes in red and black woven panels on the sides with a black mesh on the toe area and black laces. The white sole perfectly matches the overal look of the shoe. As the name already indicates the Asics Gel-Lyte Iii "Rose Gold" Pack features a rose-gold upper part with suede and synthetic materials, combined with a white sole and lashes. 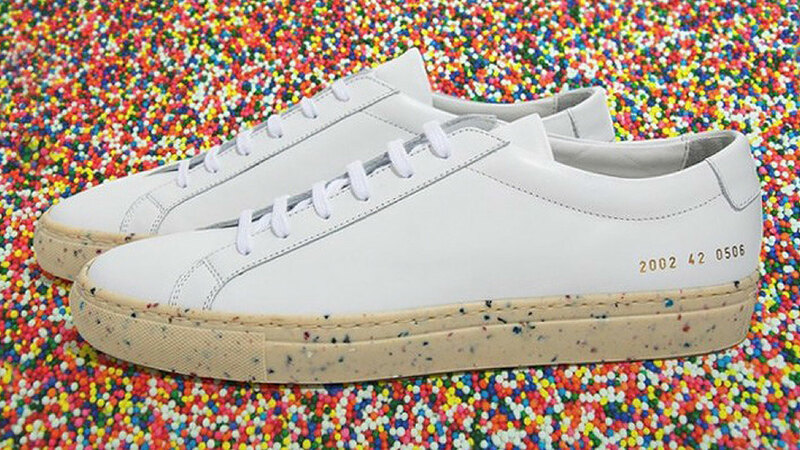 The Dover Street Market New York x Common Projects Achilles Low sneaker features a minimalistic white leather design on the upper body combined with a brown sole spiked with multicoloured spots. 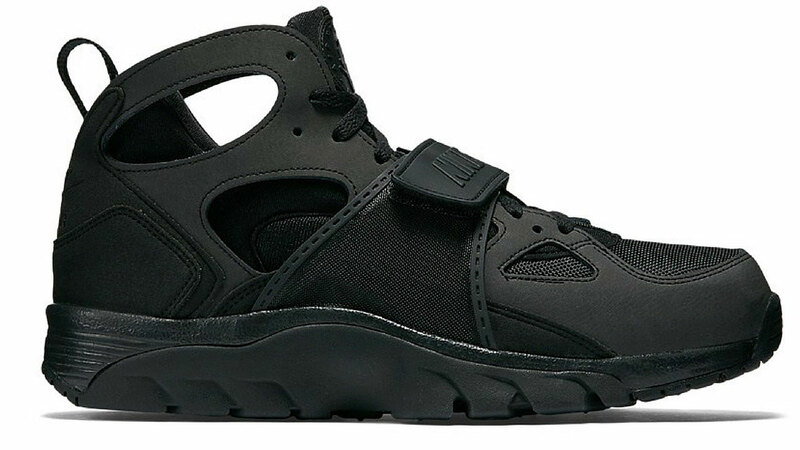 #18	Nike Air Trainer Huarache "Triple Black"
The Nike Air Trainer Huarache "Triple Black" features an all-black design with a nubuck upper body and a prominent nylon lash. 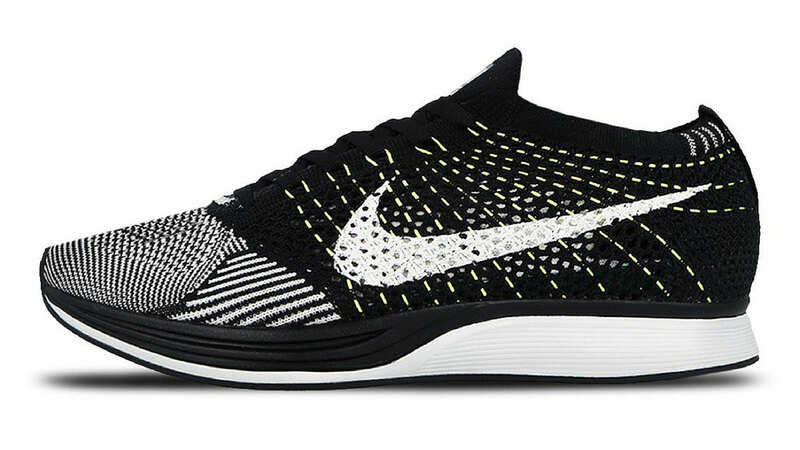 The Nike Flyknit Racer "Volt" Flywire is the new successor of the popular Flyknit Racer which debuted in 2012. The kicks feature a black and white body with yellow "Volt" details on the sides. 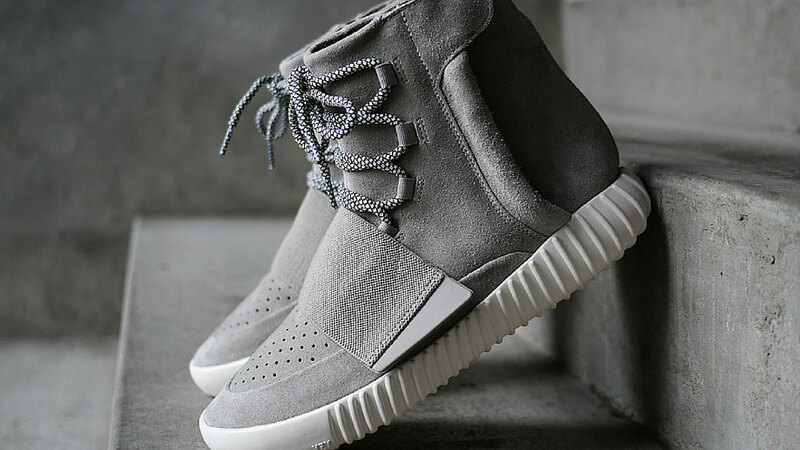 The Adidas Yeezy Boot 750 is part of the latest creations from Kanye’s first campaign with Adidas. The shoe features a futuristic style with a striking grey lash and grey suede on the upper body. 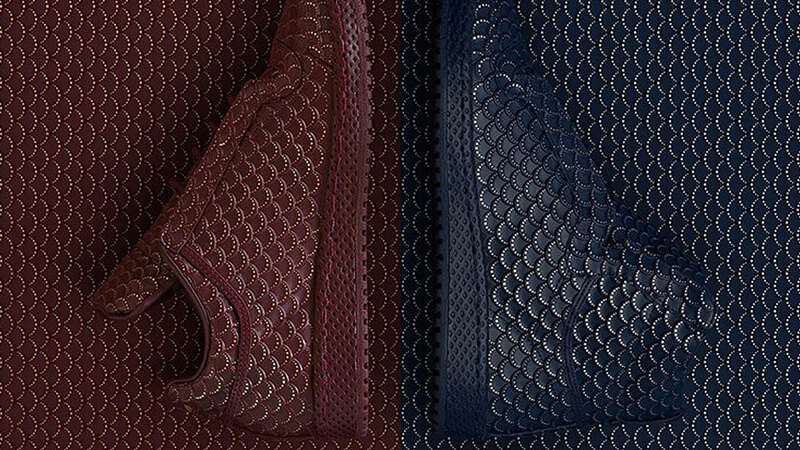 The Adidas Top Ten “Ornament” kicks come in two color variations - navi blue and rich burgundy. Both versions feature gold Japanese inspired dandruff prints. 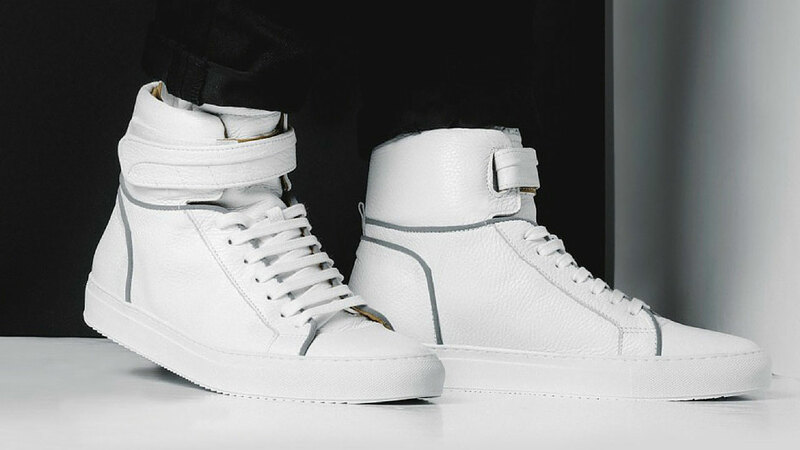 The Tcg 2015 Holiday Porter High Collection sneakers come in two color variations - a white cracked and a black leather version. 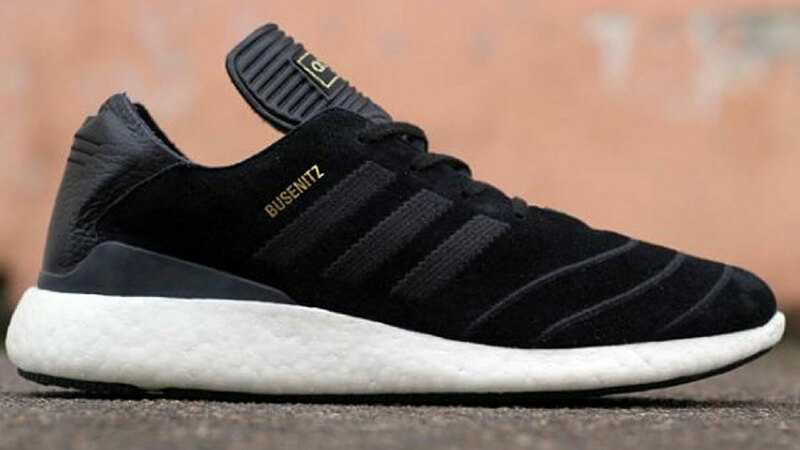 The Adidas Busenitz Pure features a black suede and leather upper part with a white highrise sole combined with gold lettering on the side and on top. 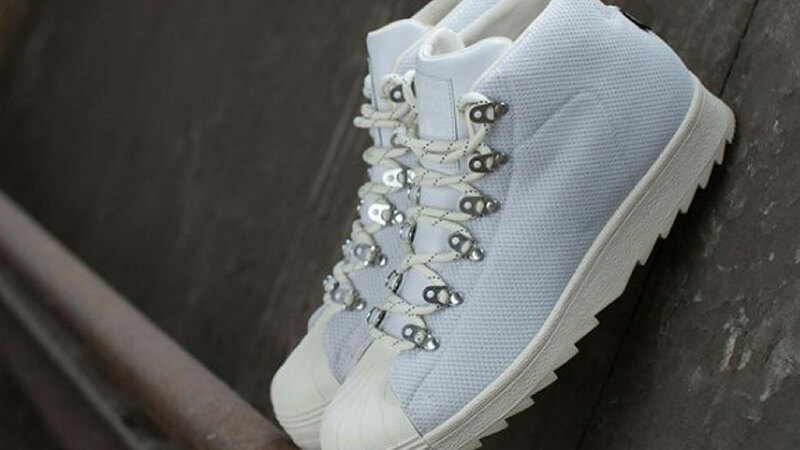 The Adidas Pro Model (GTX) remembers us of a traditional hiking boot inspired by the original superstar sneakers. The material used for this shoe is GORE-TEX which makes the shoe pretty weather proof. 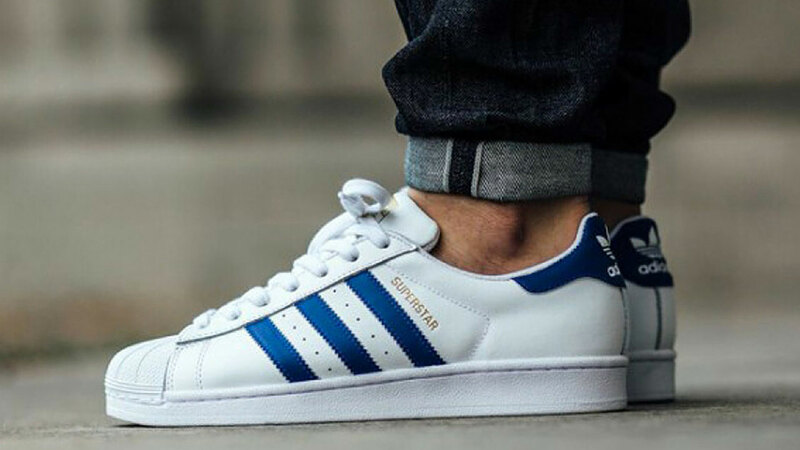 The Superstar is arguably Adidas's most iconic and recognisable sneaker shoe with fans all over the world. The shoe gained its popularity back in the 80's and is still an essential part of the sneaker culture of today. 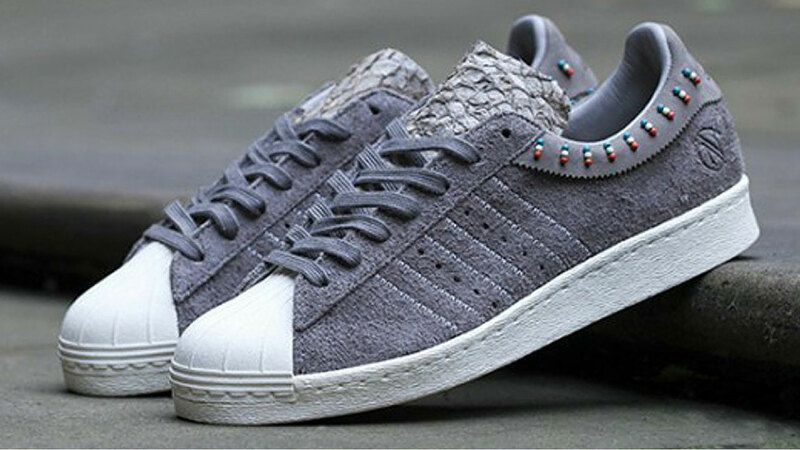 The Invincible X Adidas Consortium features a full top body suede grey leather finish with beaded details along the side and a textured tongue. 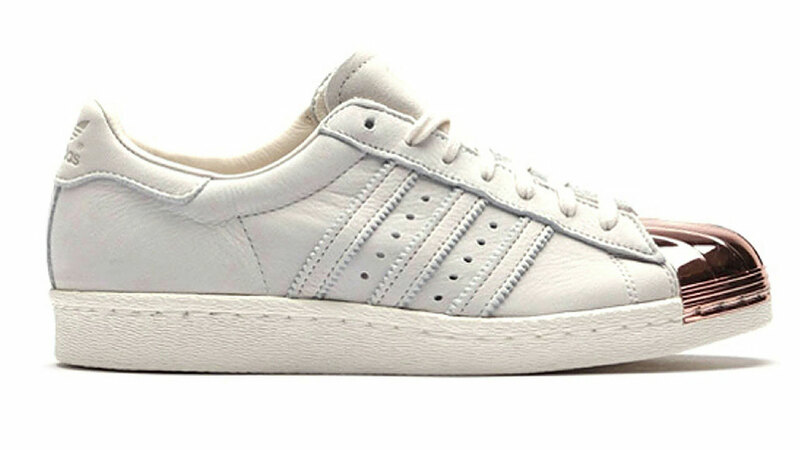 The shoe comes with the traditional Superstar sole. #27 Adidas Originals Superstar 80s "Copper Toe"
The Adidas Originals Superstar 80s "Copper Toe" - its name already says it - features a prominent copper toe cap. The rest of the body is held in high quality beige leather. 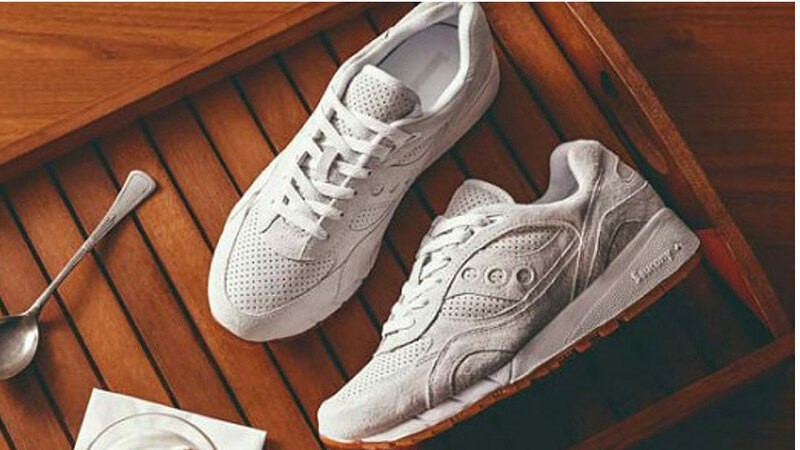 The Saucony Shadow 6000 Irish Coffee Pack sneakers feature the whole color spectrum of Irish coffee - coffee, whiskey and cream combined with a comfy mid-sole. 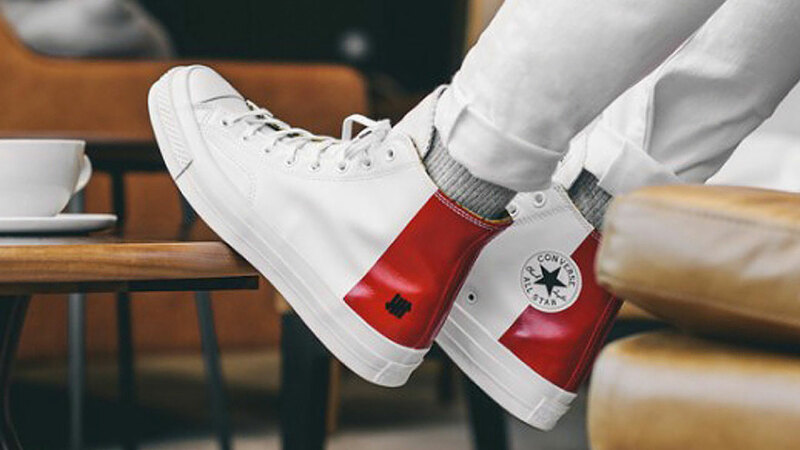 The Undefeated X Converse Chuck Taylor All Star ’70 Collection sneakers come in a red-white color blocked design with the brands prominent logo on the insides. 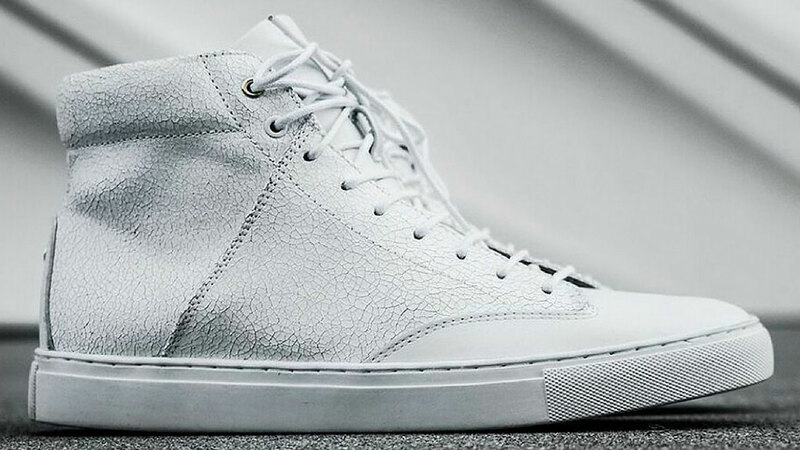 The Ylati Nero 2015 Fall/Winter kicks are manufactured in high quality white Tuscan calfskin, pony hair and stingray combined with a Margom sole. 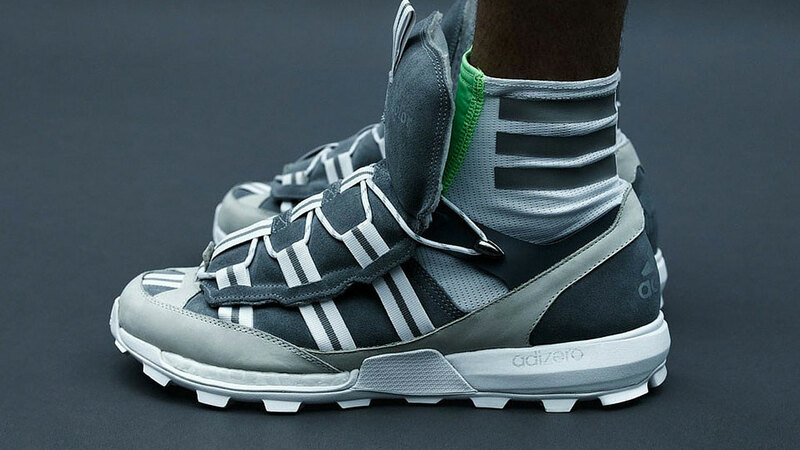 The Adidas By Kolor 2016 kicks look like they come straight from the future. The shoe features a futuristic grey silhouette consisting mainly of mesh and reflective fabrics combined with a white midsole which are perfect for a run. The Fila Bubbles kicks feature the Fila typical branded style with the Fila lettering prominently incorporated on the side of the shoes. 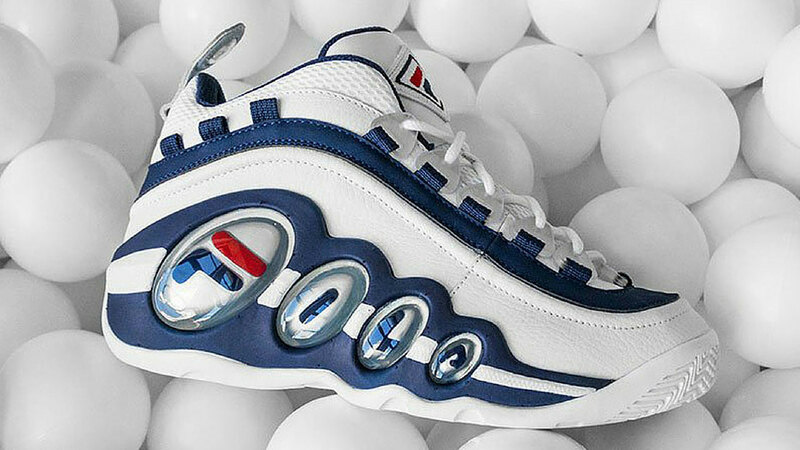 The shoe comes in the traditional Fila colors, red, white and blue. 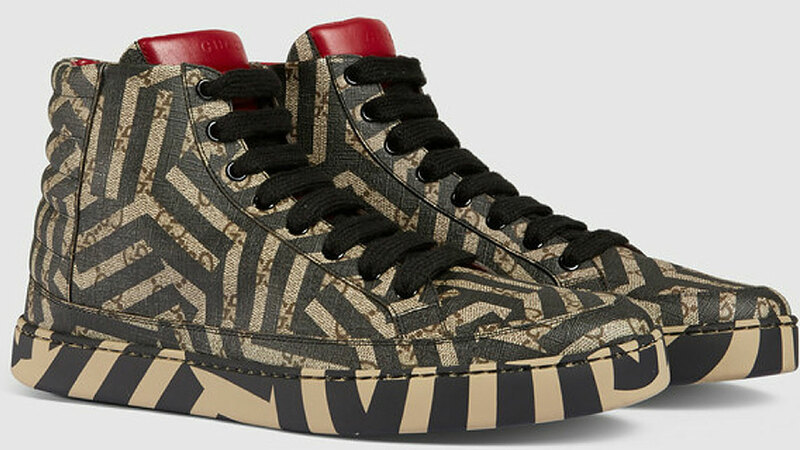 The Gucci GG Caleido High-Top Sneaker features a dark and light brown caleido print design spreading over the top of the shoe to the soles. 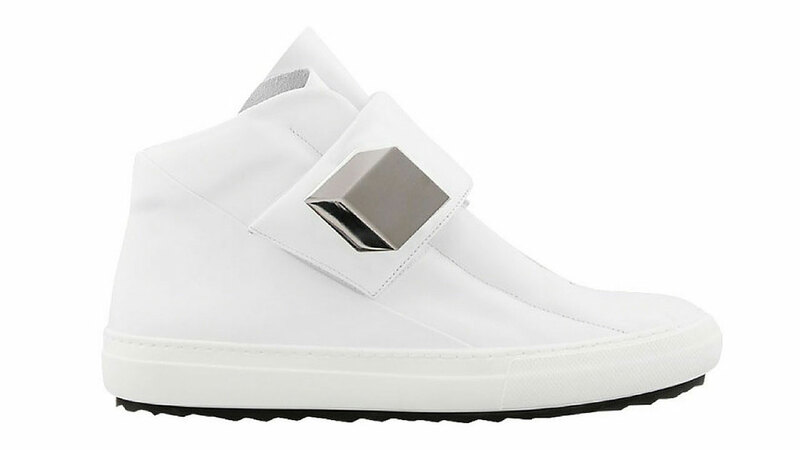 The Pierre Hardy Magic Homme Blanche sneaker is manufactured in white calfs leather featuring an angled strap with a metallic cube on the side and a white gum sole. 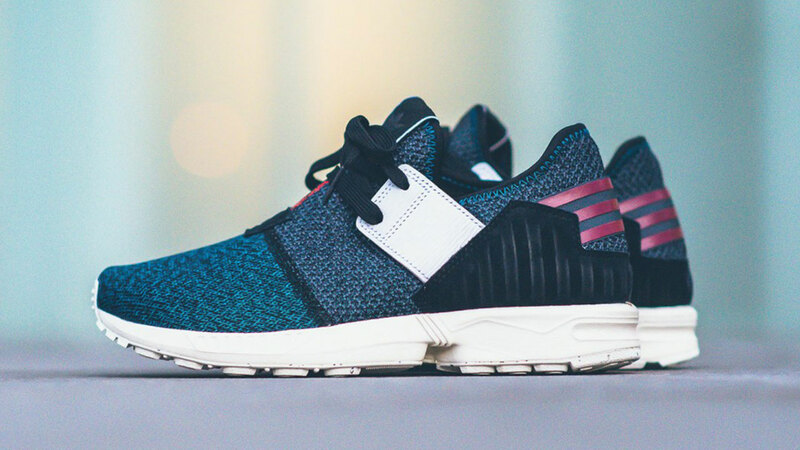 The Adidas Zx Flux Plus has a Yeezy 750 inspired design and comes in a navy color range featuring several mesh styles with the ZX's white sole. 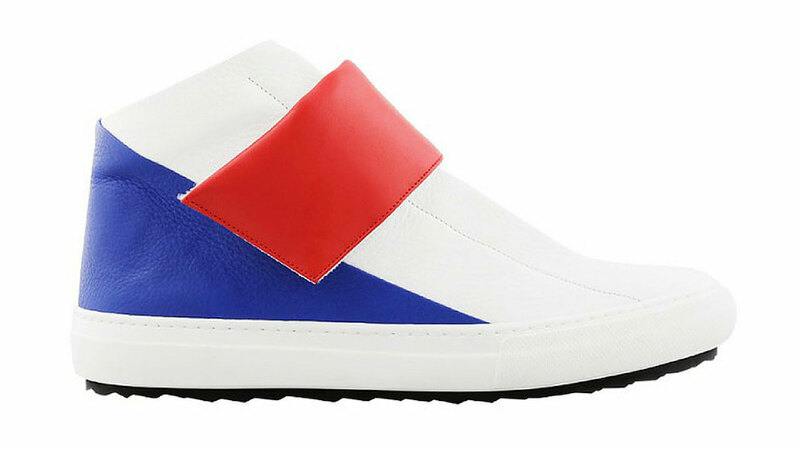 The Pierre Hardy Magic Homme Trico-Blanche kicks come in white and blue calf leather with a red velcro ankle strap and a white gum sole. 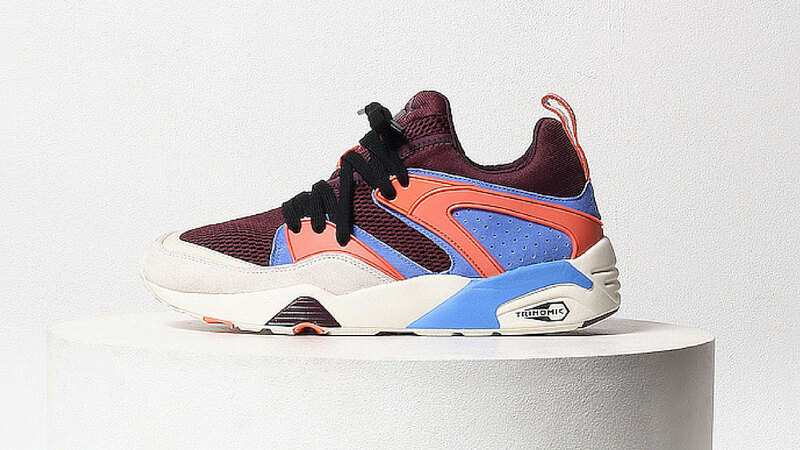 The Sneakerness Paris X Puma Blaze Of Glory comes in poppy burgundy, blue, orange, beige and white color scheme inspired by the Paris Metro. The shoe has an excellent Trinomic sole for optimal comfort. 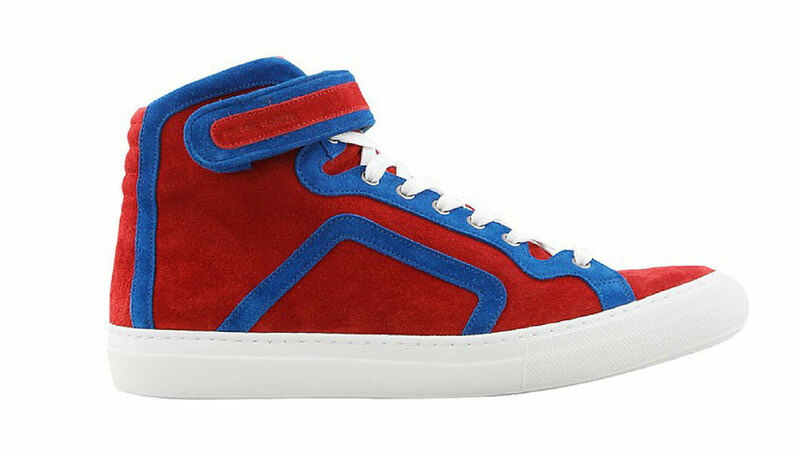 The Pierre Hardy Basket Homme Rouge & Bleu is a traditional high-top sneaker featuring red and blue suede with a stylish velcro ankle strap and white gum soles. 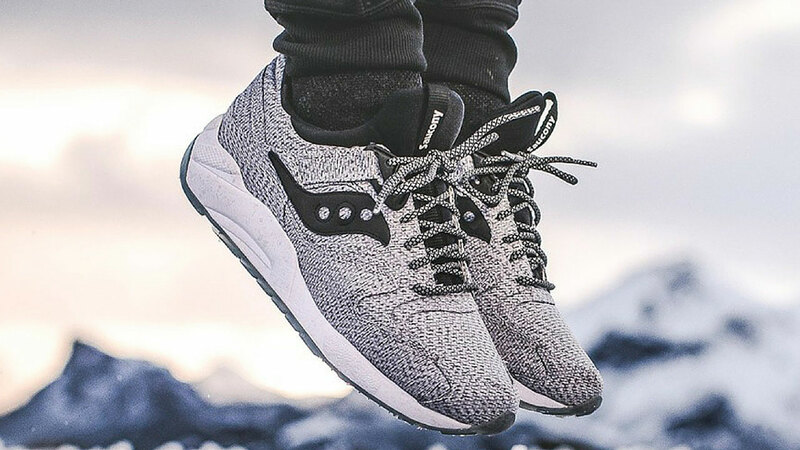 #39 Saucony Grid 9000 "Dirty Snow"
The Saucony Grid 9000 "Dirty Snow" features a mottled canvas and a running friendly white midsole and reflective rope laces. 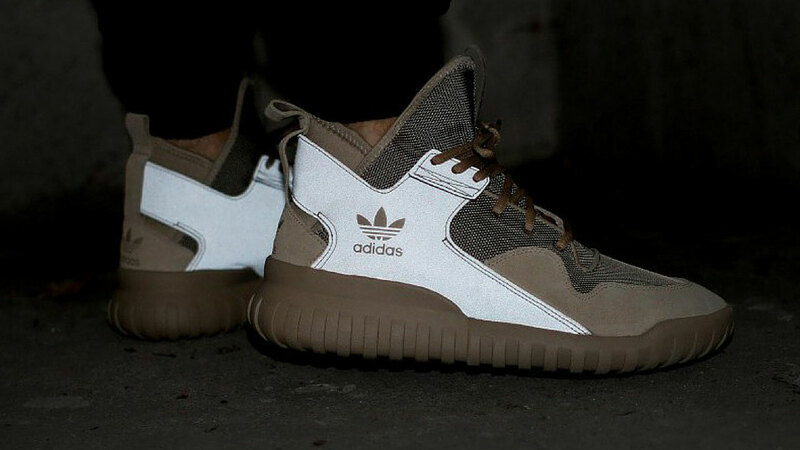 #40 Adidas Originals Tubular X "Hemp"
The Adidas Originals Tubular X "Hemp" comes in khaki, olive and white color scheme with a distinctive ridged Tubular sole. 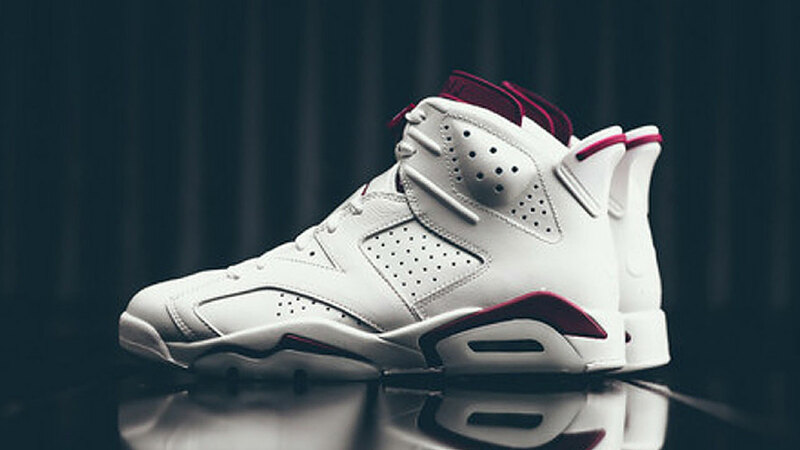 #41 Nike Air Jordan 6 Retro "Maroon"
The Air Jordan 6 Retro "Maroon" features a white upper body with a prominent Jumpman logo on the tongue, sole and insole. 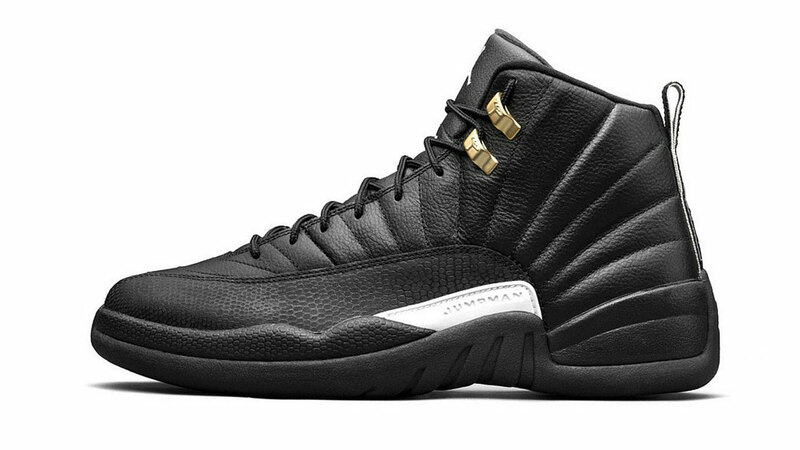 The Nike Air Jordan 12 Retro “The Master” features a high quality black leather body with a black sole and white and gold accents. 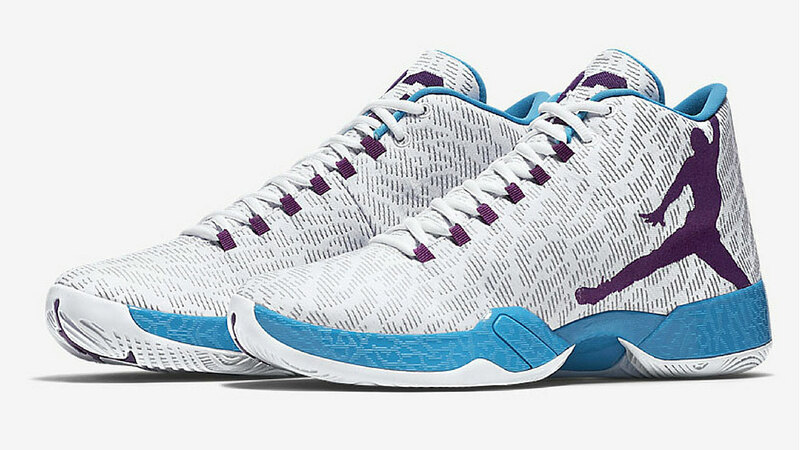 The Nike Air Jordan XX9 comes in a special Feng Shui edition featuring a white, purple, blue and white colored body. The iconic Jumpman logo is stitched on the side of the shoe. 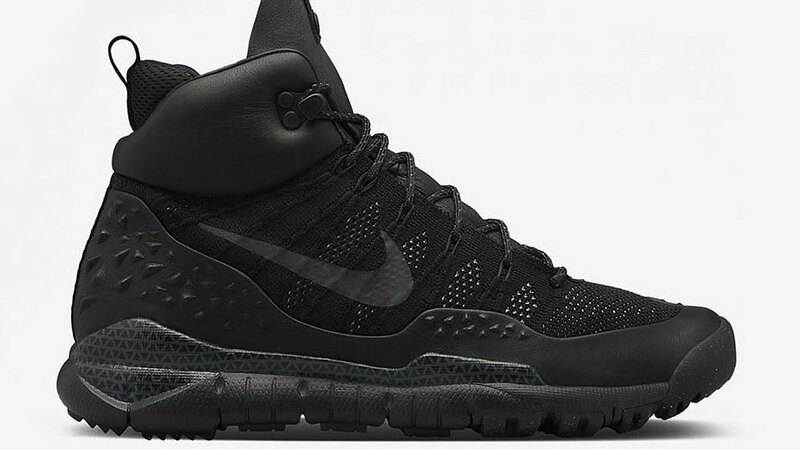 The Nike Acg Lupinek Flyknit has an all-black outside and features a special "memory foam" in the inside to provide a custom fit and enhanced flexibility. 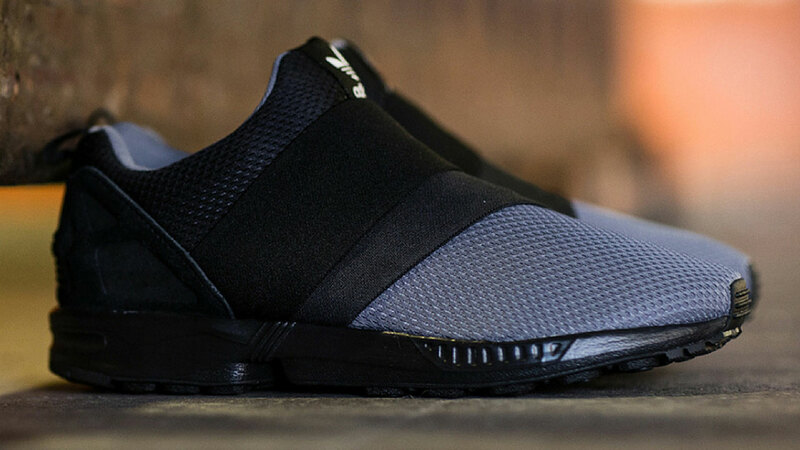 The Adidas ZX Flux ADV comes in a black and white option with a translucent hell caging and black mesh on the upper body and toe tip. The famous three stripes are prominently visible on the side of the shoe. 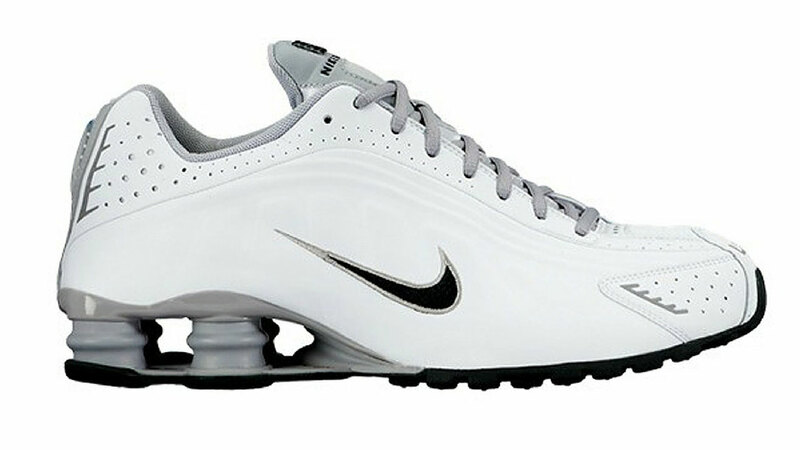 The new Nike Shox R4 kicks come in a white upper body with a grey tongue. What makes these sneakers unique are the four Nike Shox Pillars. 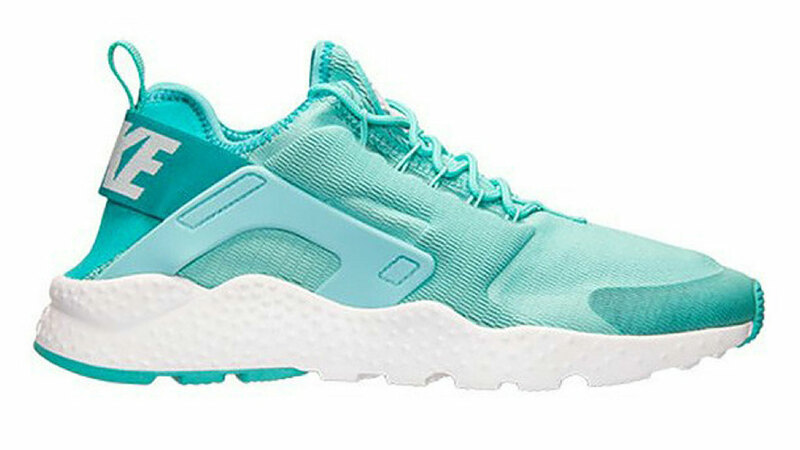 The Nike WMNS Air Huarache Ultra is a women's exclusive shoe and takes its inspiration of the classic Air Huarache silhouette. It features an all-mesh upper and a prominent white sole. 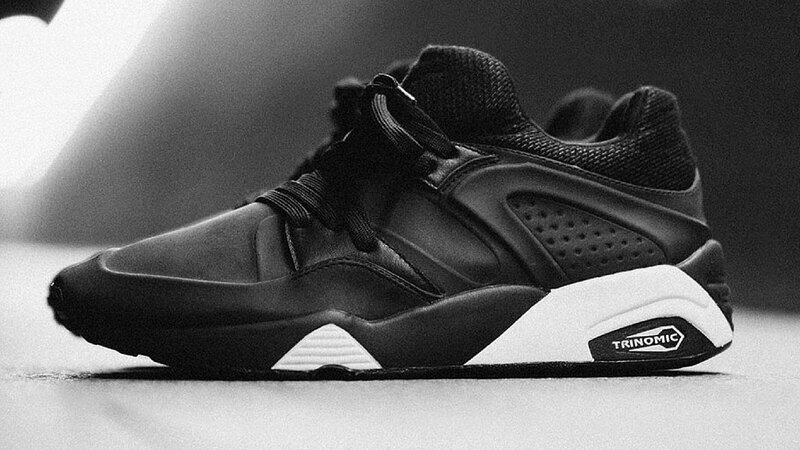 The Puma R698 & Blaze Of Glory "Black Friday" Pack takes its root in basketball and comes in all black featuring a sophisticated Trinomic sole for a pure walking pleasure. 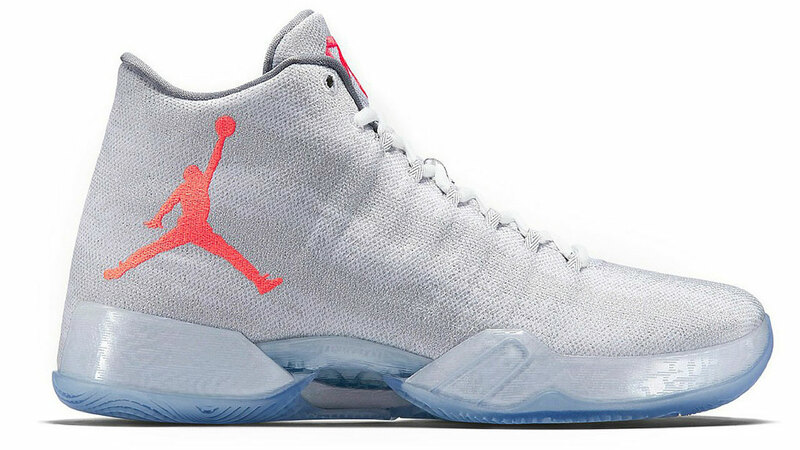 The Russell Westbrook's Air Jordan 29 PE comes in a light grey mini mesh upper body with some orange accents mainly on the Jumpman logo combined with a light blue translucent mid sole. 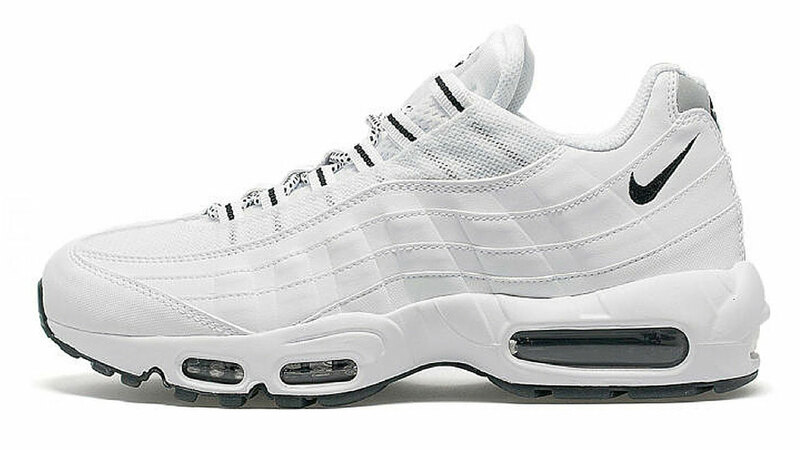 The Stussy X Nike Air Max 95 Pack Sneakers has the traditional Stussy touch combined with Nike's timeless silhouette.